Home is where life happens. And accidents are part of life. That’s why Tigressá created H2O, innovative waterproof carpeting that repels the spills and other liquid mishaps that can ruin your day – and your carpet. It’s also why Tigressá H2O is now one of the top choices available at your local ProSource Wholesale® showroom. Tigressá H2O is made with a special backing that acts as a liquid barrier. Yes, parents and pet owners, you read that right - it actually keeps liquid messes from soaking through the backing. So even if you miss the spill or accident when it happens (because pets and kids don’t always share this news), you can still clean it up without the risk of staining the carpet pad or the floor underneath. When you do find one of life’s little messes, you’ll find that like all Tigressá carpet brands, H2O is easy to clean. Even better, it doesn’t hold on to pet or smoke odors that can sometimes hang around, even after a carpet is cleaned. No wonder Tigressá H2O is called “pet proof” -- because it is! Tigressá H2O not only repels moisture; its new generation of nylon fibers resist wear and damage that pet claws, high heels and kid traffic can inflict on home carpeting. 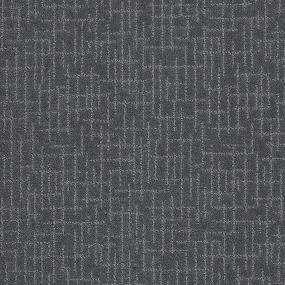 These fibers are tightly twisted to stay cohesive, and densely packed to create a comfortable, durable surface. One that’s a perfect choice for parents – of kids and pets. Need more reassurance? Tigressá H2O offers that too, in the form of superior warranties, including lifetime for stain and limited soil, 15 years for abrasive wear and texture retention, and 10 years for stair and hallway wear. What makes Tigressá H2O the right choice for today also makes it a responsible choice for tomorrow. 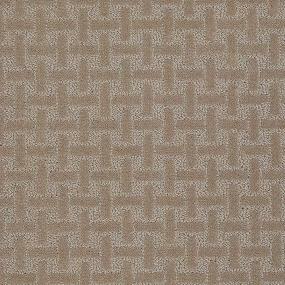 Both the carpet and backing are made from materials that are completely recyclable. In fact, it is Cradle to Cradle™ certified, which means it is recognized for meeting stringent standards for environmental responsibility flooring, and manufacturer’s commitment to sustainability. With Tigressá H2O you gain all of these benefits without giving up style and selection. 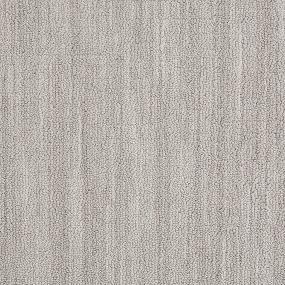 With more than a dozen styles including loops, textures and patterns, and an array of vibrant shades, you’re sure to find the perfect flooring and décor foundation for any room. With so many advantages, it’s no accident that this waterproof carpeting is becoming a sought-after choice for so many contractors and homeowners. Because accidents will happen. But with Tigressá H2O, they don’t have to turn into disasters.